An occasional blog sharing my experiences. Someone did once say they didn't recognise me without the children. I suppose that having two sets of twins 3 years apart is quite distinctive. Now I'm learning to recognise myself without any children as they leave home and start their adult lives. I have had a Mumsnet account since 2008 and generally just lurked in threads about teenagers, eduction and large families, occasionally posting. 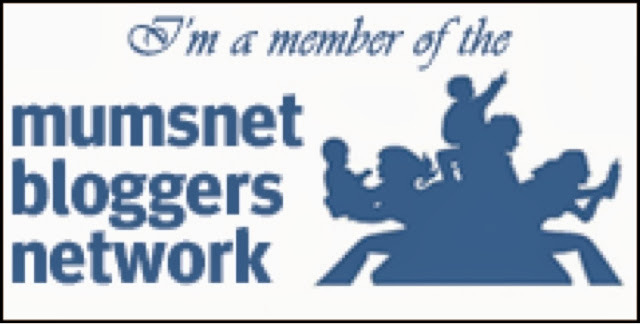 I've just applied, and been accepted as a Mumsnet blogger, no pressure there then. I've been browsing the Mumsnet bloggers network help pages to get some hints and tips about blogging. I've added a badge and now I need to join the review panel and find out how to get the widget.